Meet Hannah. We had a great time downtown at an amazing senior portrait shoot. 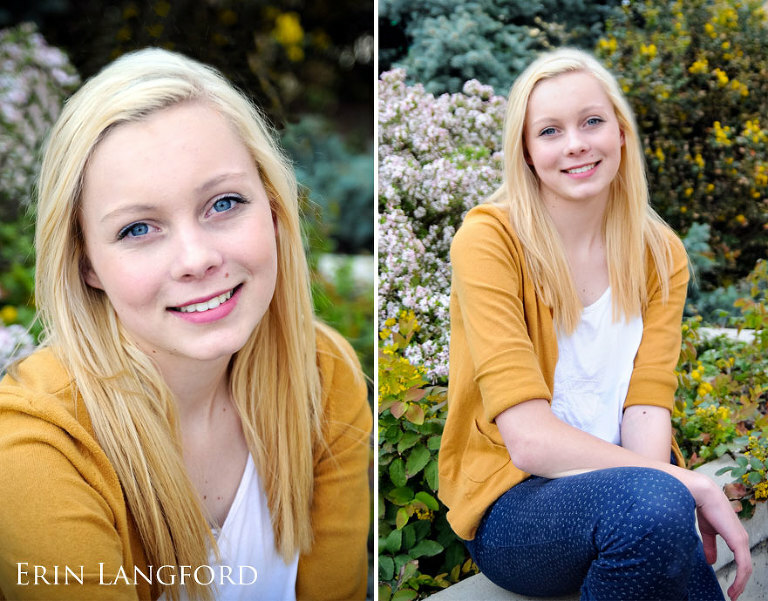 Lots more darling high school seniors coming up.